Marty Stephens is the director of community and government relations with the Mormon Church. “We hope that the initiative fails but we’re committed to supporting a solution to this and getting that done this year,” Stephens said. 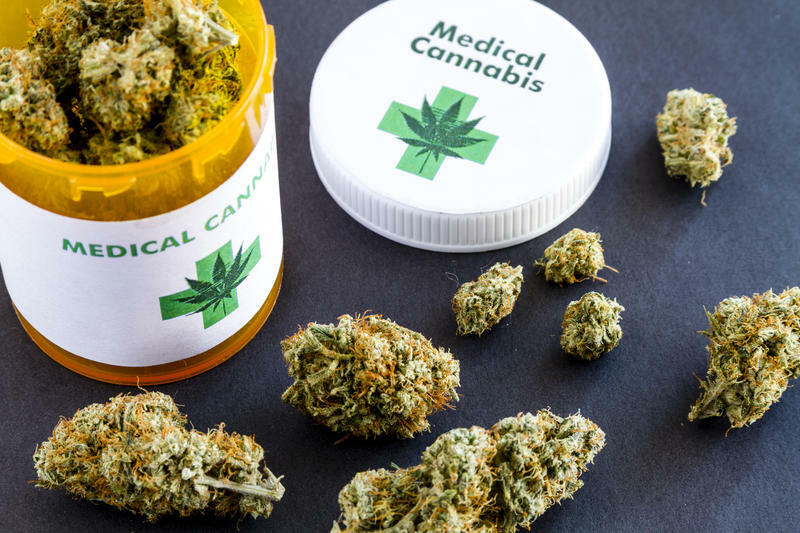 He believes the legislature should decide how to move forward on medical marijuana in a special session straight after the November election. Stephens said the groups opposing the initiative could come up with “a statement of principles” in the next several weeks for lawmakers to use in their own legislation. A special legislative session must first be called by Gov. Gary Herbert. Officials with the governor’s office said that while possible, it would be difficult to call a special session in the time period described by Church officials. Brian King is the Democratic minority leader in Utah’s House of Representatives. He said while the citizen initiative isn’t perfect, he’ll support it. “If Proposition 2 passes on November 6, I think it would be unwise to rush in and in the week or two following that have a special session and address the issues there,” King said. While King said he does think the proposition would need some minor tweaks he suggested those could be made in the regular legislative session in January. Correction: A previous version of this story referred to Marty Stephens as the director of communications with the Mormon Church. He is the director of community and government relations.